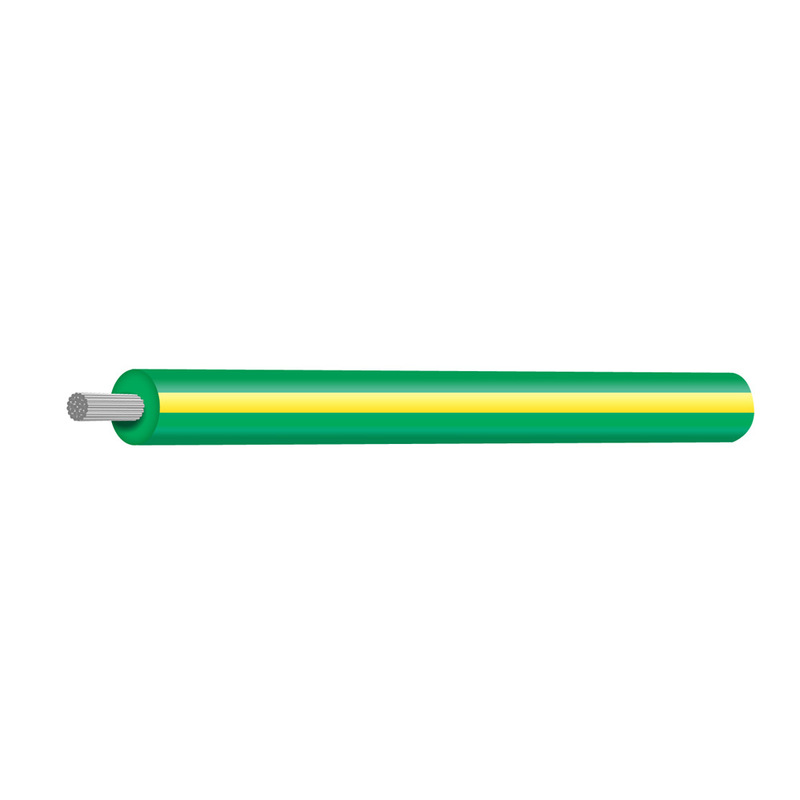 Flexibility is one of our strengths and specialties! 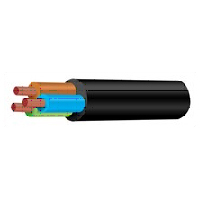 Tycab Australia manufactures a wide range of high quality single and multi-core flexible cables for cut and strip operations and connections. 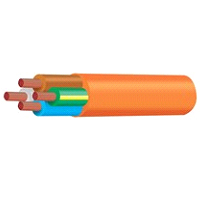 All Tycab Australia flexible cable is made with supreme Oxygen Free Tinned and Plain Copper Wire to AS/NZS 1125. 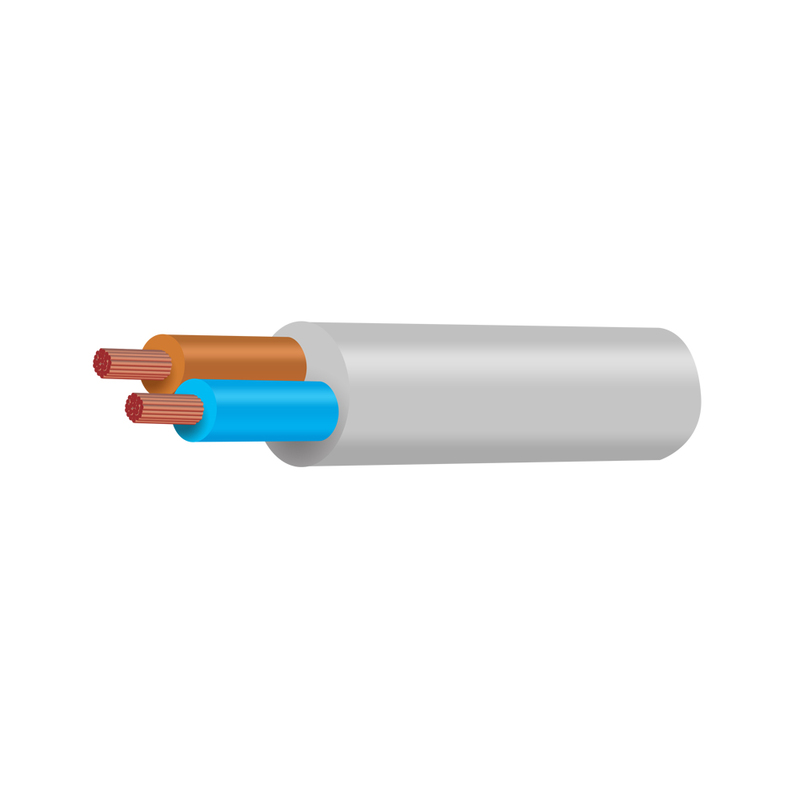 Tycab flexible cable can be used in various electrical applications such as wiring of communication, electronic equipment, appliance, lighting, control wiring, extension leads for heavy duty applications, wiring of audio and allied equipment. 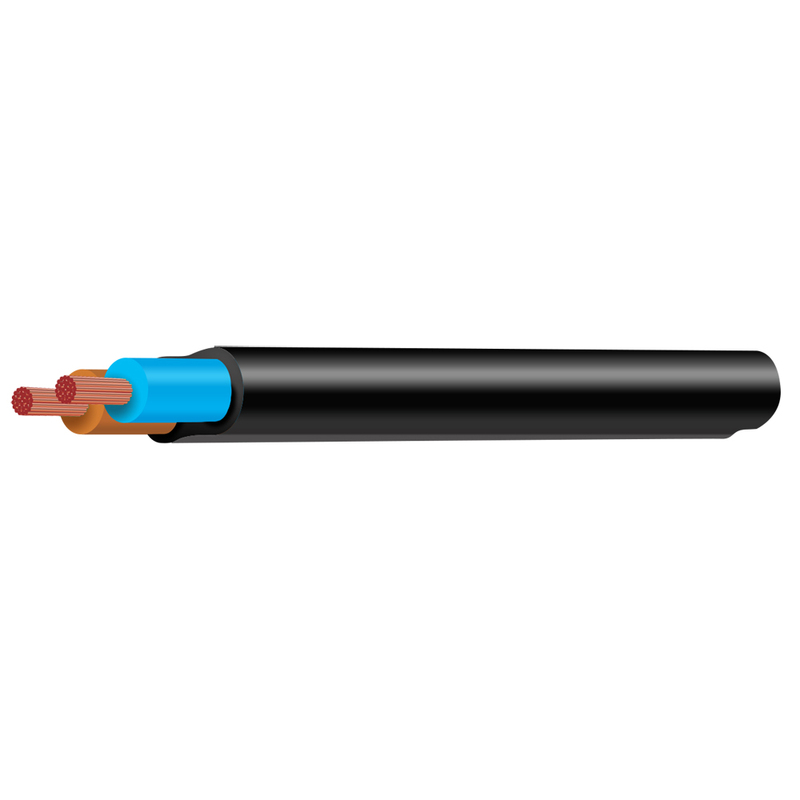 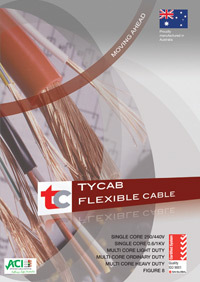 The Tycab cable that you rely on is even MORE flexible leading the way…and moving ahead!